Robert F. Davidson, H.A.S., B.C.-H.I.S., Julie Davidson, Finance and Accounting, Javier Hopper, H.A.S. 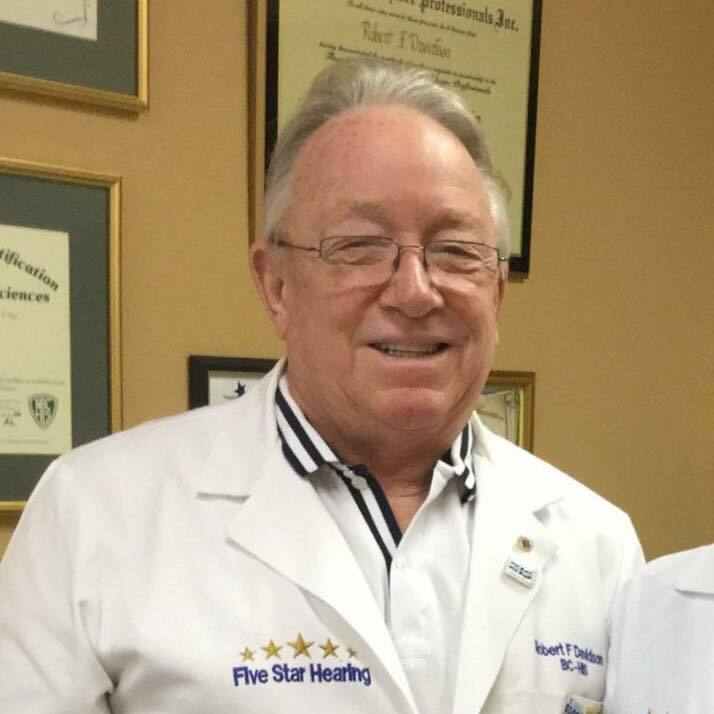 - Office Manager, and Jay Hopper, Patient Care Coordinator represent Beltone Five Star Hearing. They have combined experience of over 50 years in the Hearing Healthcare Field. By choosing Beltone, you're assured a lifetime of individualized attention for you and your hearing instruments. Where Quality is Affordable and Results are Guaranteed. 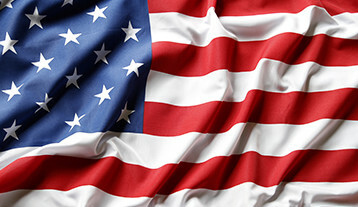 Five Star Hearing was founded in 1997 by Robert F. Davidson. A native Floridian, born and raised in St. Petersburg, he moved to Naples in 1990, working for several local Hearing Facilities. He realized that there was a definite need for an honest, conscientious, hearing center in Naples. Javier A. Hopper is a state recognized Hearing Instrument Specialists. He has been serving the hearing impaired for over a year and with his extensive background of new hearing aid technology, we've had more success with understanding speech in noise than ever before. Javier’s professional, friendly approach makes a visit to Beltone Naples a pleasant and satisfying experience. Patients really appreciate his expertise! Javier Hopper was born and raised in Colombia, South America. He graduated from Bartram Trail High School in St. Johns, FL. He currently attends Florida SouthWestern State College, and is seeking a business degree. Jay Hopper has been serving the hearing impaired for nearly 1 year and with his extensive background on customer care and patient database technology, we've had more success with understanding patient needs then ever before. Jay’s professional and friendly approach makes a visit to Beltone Naples an outstanding and satisfying experience. Patients really appreciate Jay's promptness and charisma! Jay Hopper was born and raised in Cuba. He is currently training to become a hearing aid specialist. Jay has been serving the SWFL community through his customer service for over 5 years.We are very fortunate to have Jay and the patients love him.